We know clearly that SEO is not sort term of work, its long period of process to bring our website in rank. g to scam people. There are no posts related to SEO. 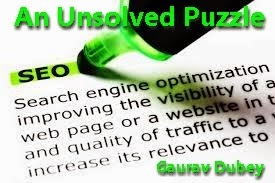 The maximum you can call yourself is Search engine optimizer. There are no better titles than this. SEO is like common sense but we know common sense is also not common. It’s not rocket science it requires patience, dedication and lot of your time. If time is money for you than doing SEO is not your cup of tea. You need to find some good SEO companies so don’t have to use up your time. But if you have time in your hands then it is all Do It Yourself SEO. Don’t spend a penny if you have time there is lot of online materials to read and understand the way SEO works these days. 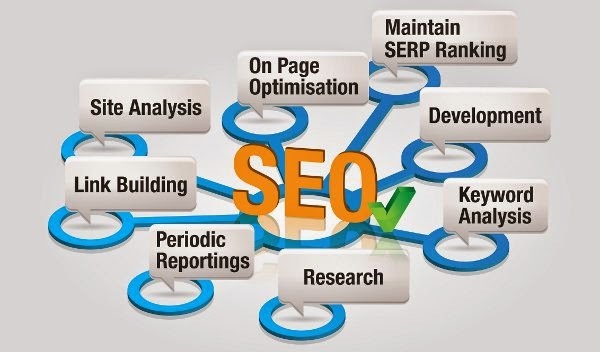 If you spend 3 months you will read most of the details required for SEO. 6 months you can update yourself on past trends too. It is important to know the current situation and past so that you don’t make mistakes that were penalized by search engines before. I stress again SEO is not rocket science anyone can do it. Anyone calling themselves SEO analyst or whatever crap don’t believe there are no terms like that. SEO is important but Search engine optimizers are not always important.